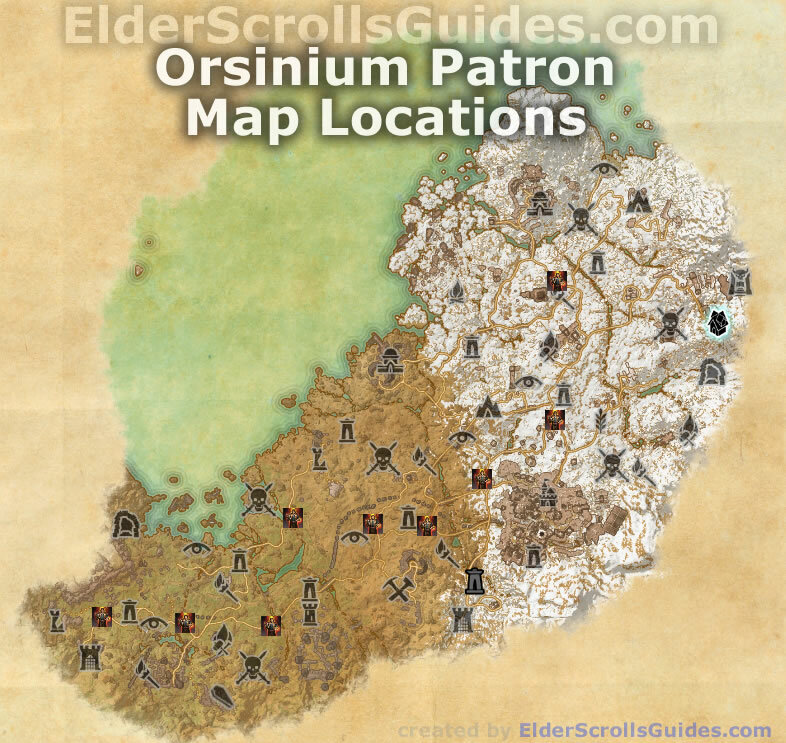 Orsinium Patron is an achievement awarded for donating money to Orsinium City Solicitors found at indicated locations in Wrothgar. Orsinium City Solicitors are Orc NPCs randomly found on these locations. 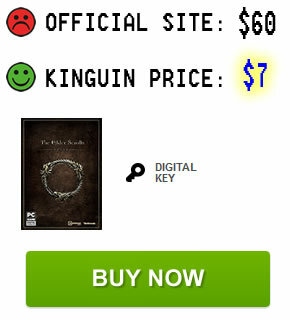 Completing the Orsinium Patron achievement will require 15 donations. You can donate once per hour.